Trigraph DGE words use the /j/ pronunciation after a short vowel in a short root word. DGE is a trigraph because it uses three letters to make one sound. It is not properly called an ending in the suffix sense of the term, it simply fulfills the rule that when you say /j/ behind a short vowel sound, you use the three letter DGE. In reverse, when you read a single vowel followed by DGE, you know to say the short vowel sound. If only GE follows pronounce the long vowel sound or the French sound of the vowel as with the word garage. Rule: Use DGE after a single short vowel, that says "a-e-i-o-u". 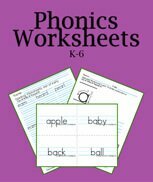 You can use these worksheets with your own phonics books to review the sounds and the rules. Print the K123 2-up for high school and to have smaller lines like handwriting worksheets. 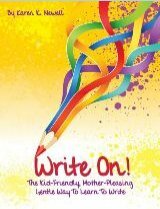 Less work for the kids and can improve their penmanship. DGE follows the VCC pattern or vowel-consonant-consonant where the second consonant protects the previous vowel from saying its long sound. A one syllable word that uses a short vowel with the /j/ sound is spelled with the trigraph DGE. What about the E? The silent E lets the G say /j/. Why does it matter? Because we do not end an English word with a J. When adding a vowel suffix, drop the silent E unless you need it to preserve the soft G sound. When your kids are learning DGE words have them practice this list orally with you so they can see the pattern. 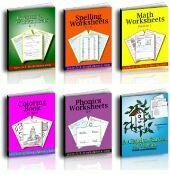 K123 Large Font DGE Worksheets - K-2, print 2-up for high school. 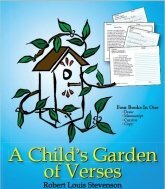 Third Grade Small Font DGE Worksheets - Grades 3-6+. Print both or choose the size that works for your children. 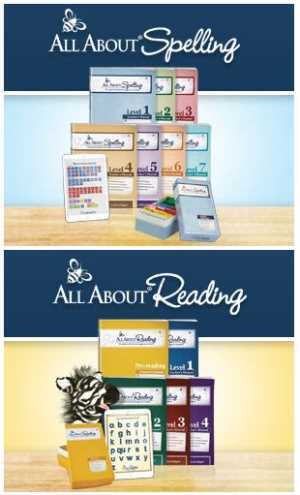 You'll like having the different sizes to teach phonics to several ages of children. Parents and teachers love this ESL phonics worksheet because it helps children pronounce the short sounds of the five vowels. If they say it as they practice writing the sound at the same time, they'll learn it so much better. Silent letters: D is almost silent and the E is a totally silent letter with these words unlike badger and gadget. Since children are usually older when they are learning to write DGE words, they can also learn to form derivatives by adding prefixes and suffixes or endings. As you're teaching the phonogram DGE, dictate these words for your children to write into their notebooks. 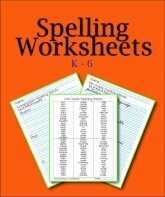 The worksheet is an excellent homework lesson or phonics exercise. Next, I include some simple sentences so you can teach the vocabulary of each word you dictate. badge – The sheriff's badge is a gold star. edge – The cat will edge closer to the ball of yarn. dredge – The crane will dredge the ditch. hedge – A hedge is a row of bushes. pledge – Pledge to help at home. sledge – Dad bought a sledge hammer. bridge – The bridge crosses the river. fridge – The milk is in the fridge. smidge – Put a smidge of salt in the rice. dodge – Duck to dodge the tree limb! hodge podge – I have a hodge podge of odd books. lodge – The beaver built a stick lodge. budge – This rock is solid and will not budge. fudge – I like chocolate fudge candy. judge – Judge the facts for yourself. smudge – Finger prints smudge the glass. Since there is a silent final E, the rule is to drop the E when you add an ending that begins with a vowel that preserves the soft sound of G.
When you add endings to these words you change the meaning, sense, or tense. They can be nouns, so you can add an s to make the noun plural. They can also be used as verbs, so adding s makes the word a third person singular verb in the present tense. 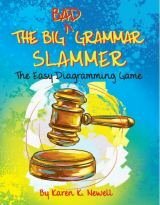 If you add an r the word becomes one who does the action, for example: A dredger dredges dirt from the canal. If you add an ending that begins with e, i, or y you can drop the silent final e; otherwise keep it. Drop the e before adding –ing. Adding –ing makes the word a verb in the continuous tense. The action is continuing.